High carbon steel blade. 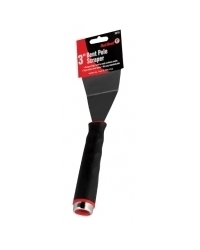 Scrapes high, hard-to-reach surfaces easily. Fits any standard broom or extension pole.